Arkansas Flags to fly at half-staff Saturday, February 15th in honor of Arkansas Forestry Commission Pilot Jacob (Jake) Harrell. Harrell died in a plane crash while flying over South Central Arkansas scouting for wildfires. Harrell began flying for the Arkansas Forestry Commission in 2005. He also served as a maintenance crew member in the Arkansas Air National Guard’s 188th Fighter Wing. Harrell served on deployment to Iraq in 2005 and Afghanistan in 2010 and again in 2012. 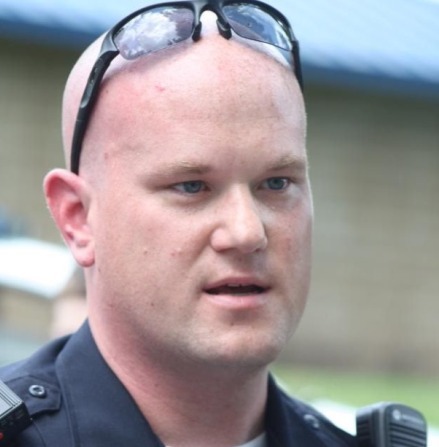 In 2012, Harrell joined the North Little Rock Police Department. This entry was posted on Friday, February 14th, 2014 at 2:29 pm	and is filed under Flag Half-Staff Announcements. You can follow any responses to this entry through the RSS 2.0 feed. You can leave a response, or trackback from your own site.